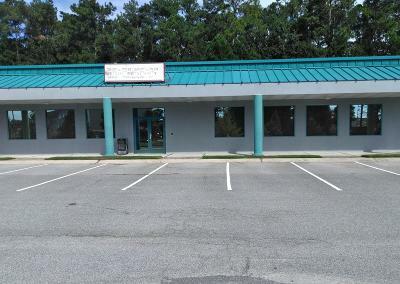 Check out this amazing $14/SF NNN annual lease opportunity within the Patriot Center just off US Highway 84. 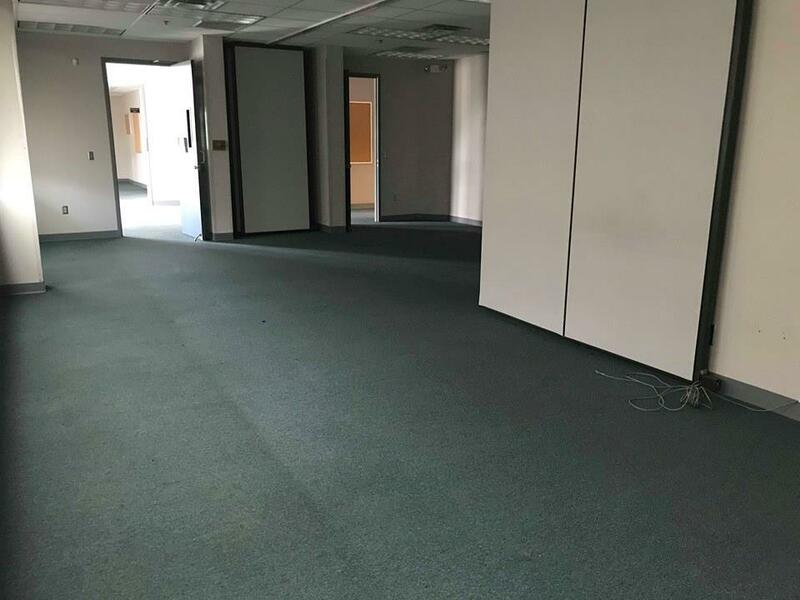 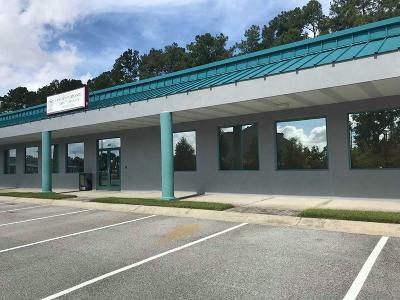 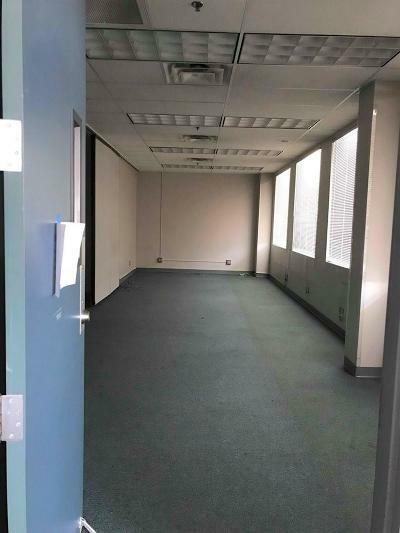 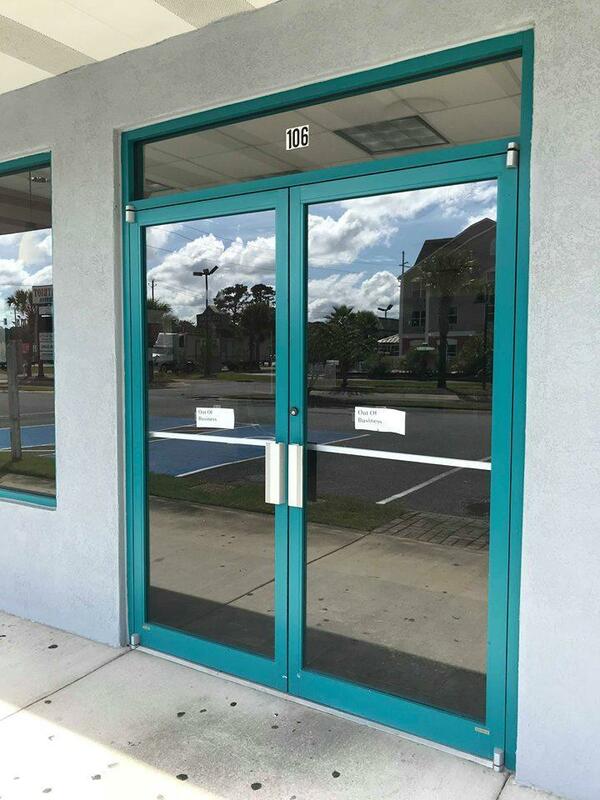 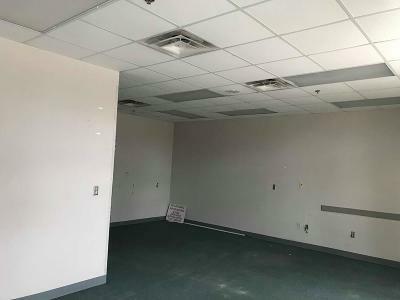 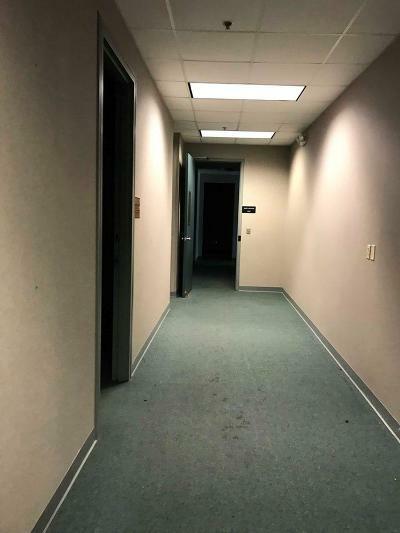 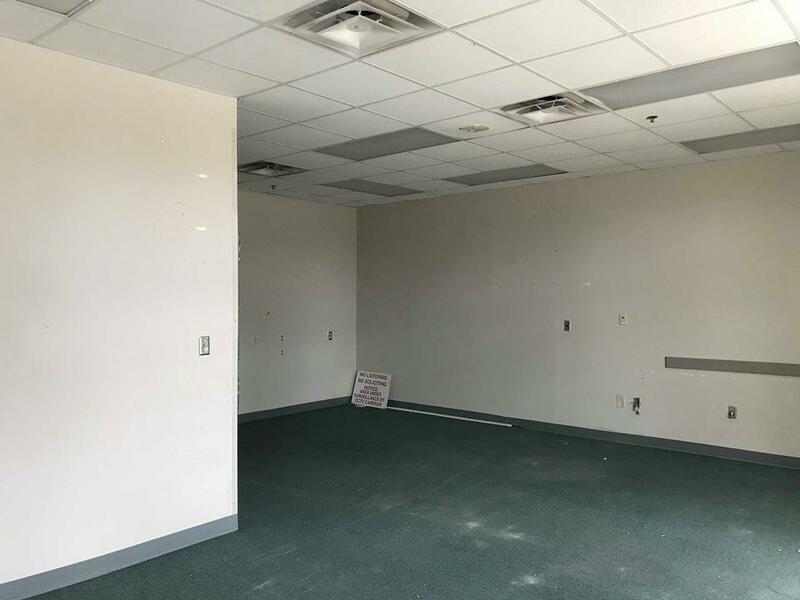 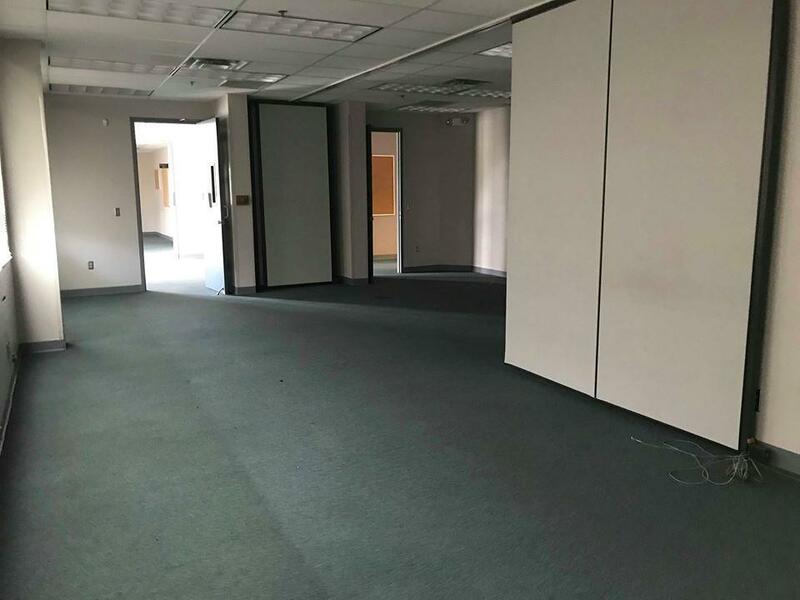 The former Armstrong Atlantic State University/ Liberty Center is 10, 000 square feet perfect for a school, office or medical space. 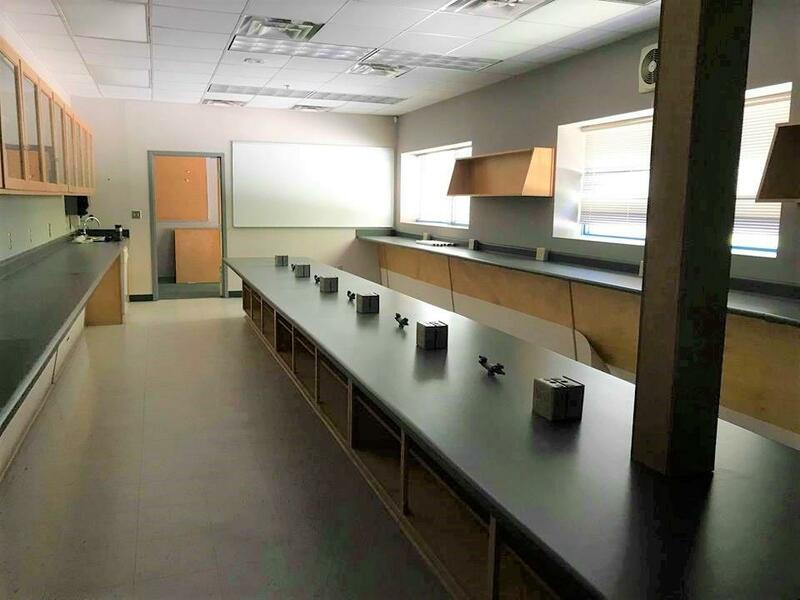 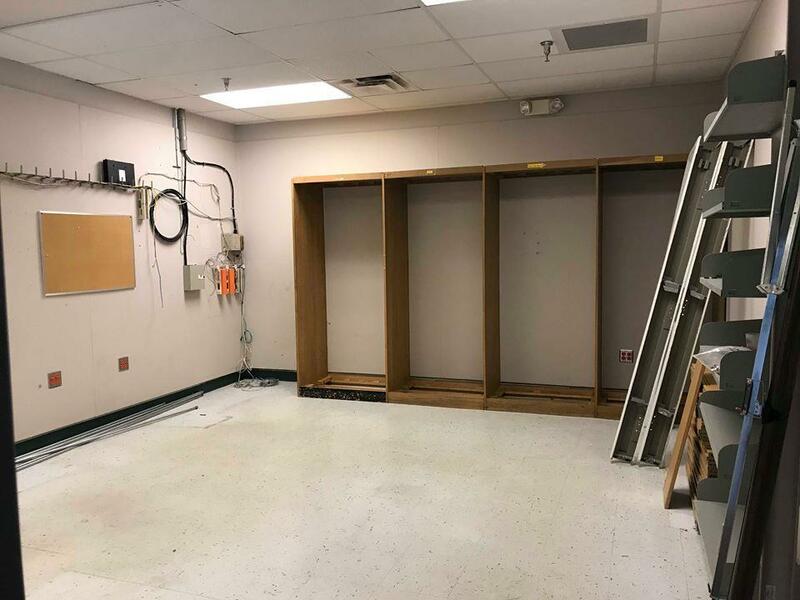 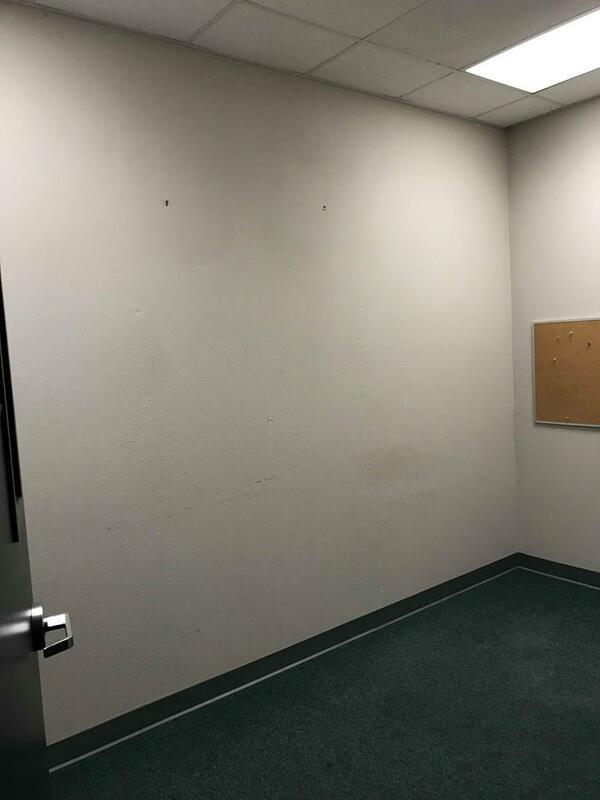 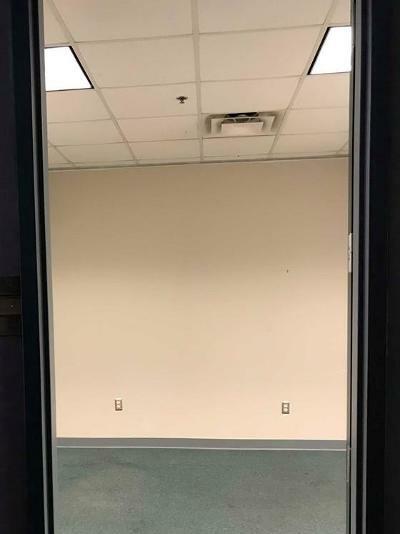 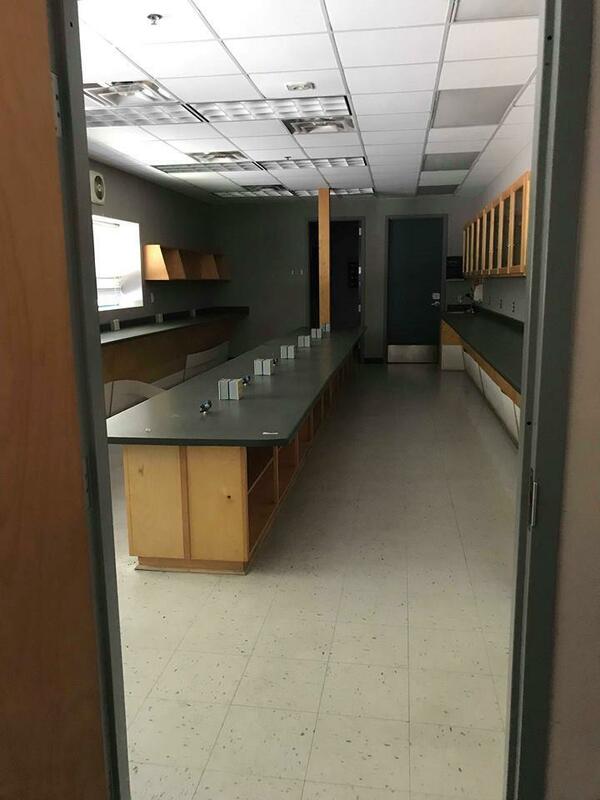 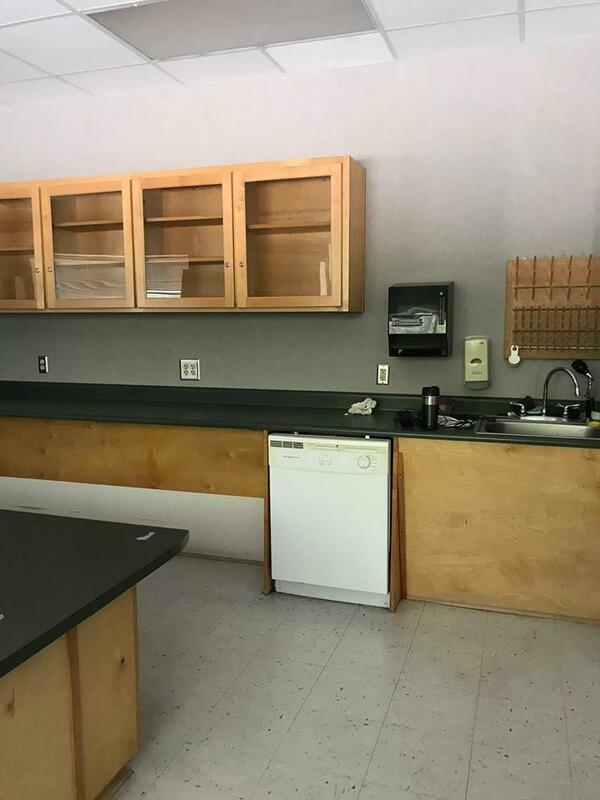 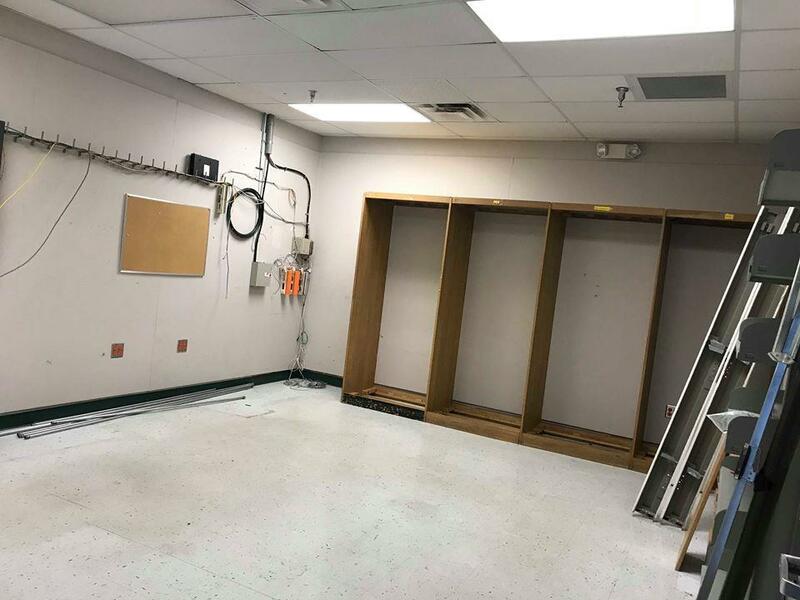 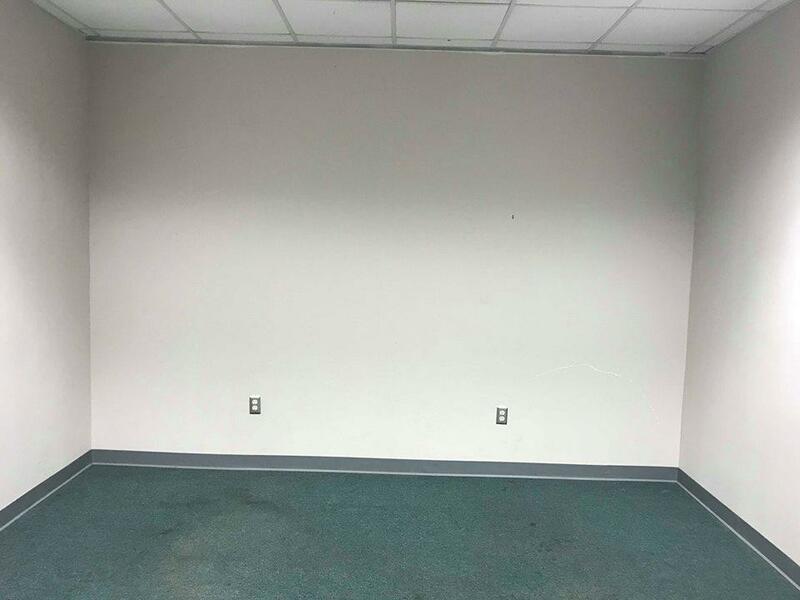 This unit features multiple classrooms, 2 large public restrooms, Lab, and Information Technology (IT) room. Call today to schedule your personal tour!